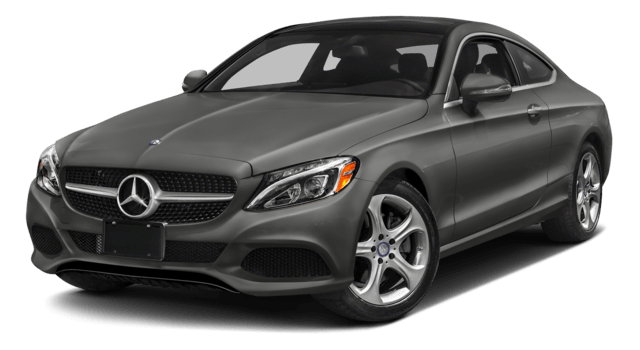 Mercedes-Benz is well known for fine craftsmanship, luxurious styling, and incredible performance, and nowhere is that more clear than in its excellent lineup of Coupe models. But which one is best for your needs? Read on, and find the Mercedes-Benz Coupe of your dreams today near Folsom CA at Mercedes-Benz of El Dorado Hills! Who says luxury performance has to cost on arm and a leg? 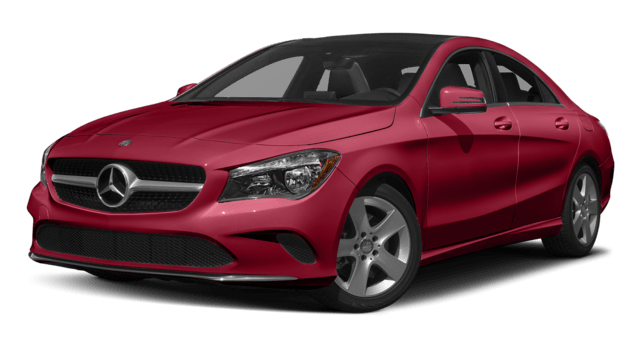 With the 2018 CLA Coupe, you can experience the power and style of Mercedes-Benz at an affordable price. 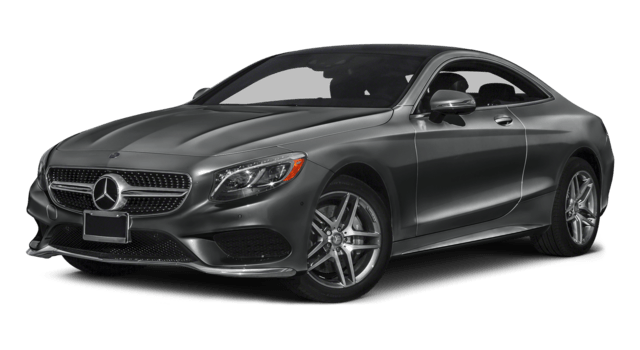 If you’re looking for the kind of cool that only a classic two-door coupe can provide, look no further than the 2018 Mercedes-Benz C-Class Coupe. This sculpted and singular work embodies Mercedes-Benz craftsmanship through and through, and this year’s model adds Apple CarPlay™ and Android Auto™ to the mix. 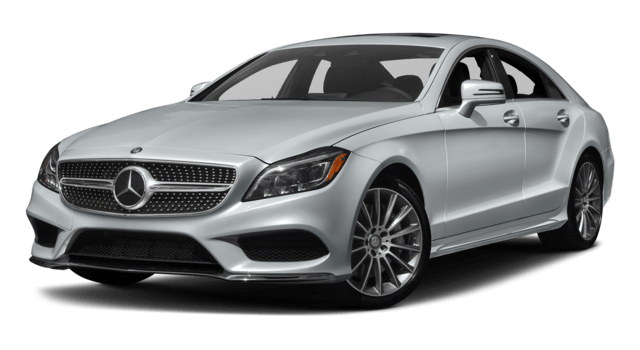 For a performance-oriented coupe that doesn’t skimp on the luxuries, the 2018 Mercedes-Benz E-Class Coupe simply can’t be beat. Fully redesigned this year to match its sedan and wagon E-Class cousins, the E-Class Coupe includes high-tech features like a dash-embedded COMAND® display screen blend with genuine wood trim, as well as high-tech safety features like PRE-SENSE®. The 2018 Mercedes-Benz CLS Coupe takes “feature-rich” to a whole new level, offering everything from multi-color ambient lighting to an optional 1,200-watt premium sound system. It all comes together to create an incredible driving experience, and offers the convenience of a sedan along with the sporty look and feel of a coupe. 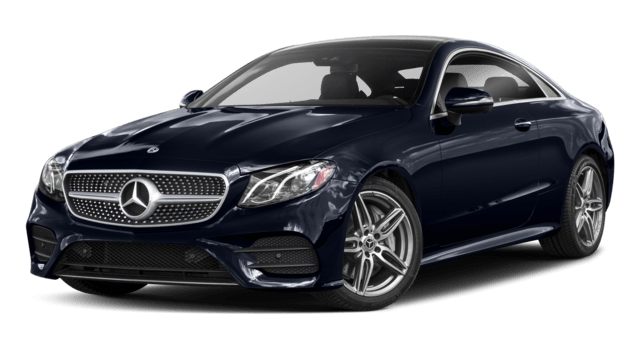 The powerhouse of the Mercedes-Benz Coupe lineup, the 2018 S-Class Coupe is capable of delivering up to 621 hp for exhilarating performance, while the cabin comes richly appointed with a wide range of available features, from the comfort of heated, cooled, and massaging front and rear seats to premium leather upholstery and a leather headliner. 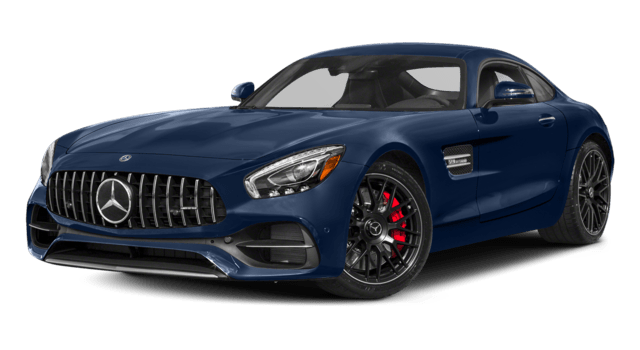 Racing enthusiasts, your ship has come in—the 2018 Mercedes-AMG® GT is built from the ground up for breathtaking performance, with a handcrafted AMG® V8 engine that can take you from 0-60 mph in a mere 3.7 seconds. Meanwhile, features like its AMG® High-Performance Braking System ensure that you’re always in complete control. Experience the Road like Never Before Near Folsom, CA! 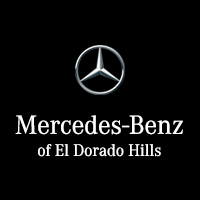 If you want to feel first-hand what the Mercedes-Benz Coupe lineup has to offer, then come on out to Mercedes-Benz of El Dorado Hills, located near Rancho Cordova, CA at 1000 Mercedes Lane in El Dorado Hills, CA. Our comprehensive selection of fine Mercedes-Benz models is sure to impress, and our friendly staff is happy to guide you through your options. So contact us online or give us a call at (888) 773-3154 to schedule a test drive today!